Spring is in full swing, and more and more dirt and pavement are appearing every day! This is certainly cause for celebration, as cycling is an integral part of the Kootenay lifestyle: we take it pretty seriously around here! 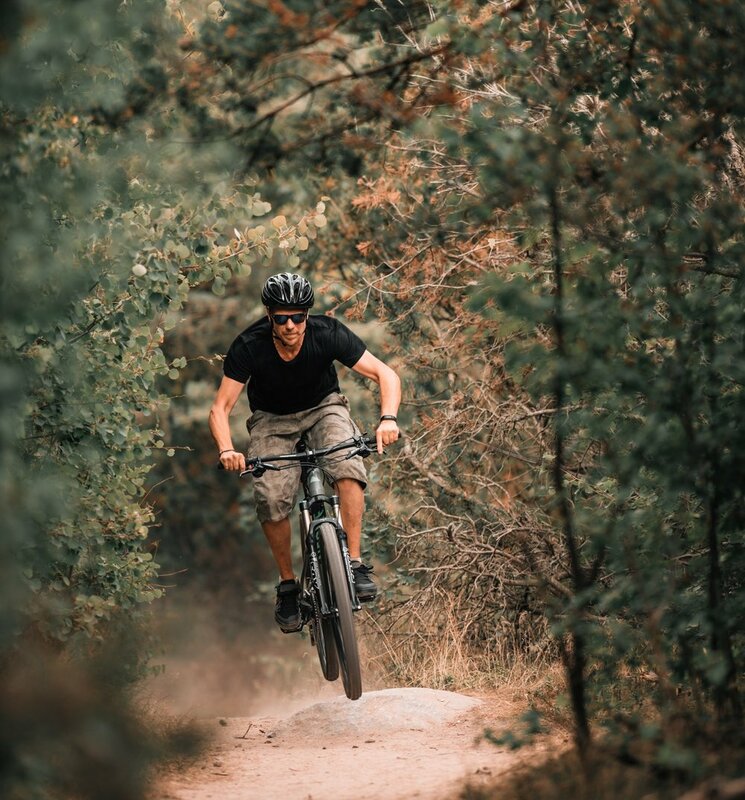 Whether it’s road biking under a gorgeous view of the Rocky Mountains, or taking part in some rough-and-tumble mountain biking on our endless expanse of prime single-track, the Kimberley and Cranbrook area offers some world-class cycling. It’s an excellent, low-impact workout: riding your bike offers cardiovascular exercise while being incredibly gentle on joints. The health benefits don’t end there, though: cycling strengthens muscles, improves flexibility, supports joint mobility, and decreases body fat. It’s the perfect time of year to take out that beautiful machine that’s been collecting dust in your garage all winter, and bring it to the local bike shop for a little tune-up. But there’s another, equally important appointment that you should make for your ride, too. Getting your bike properly fitted to your unique body isn’t a luxury, or a detail reserved only for professional athletes. Anyone and everyone who rides can benefit from a bike fitting, which is adjusting your bike to perfectly suit your unique body and where it’s currently at. Doing so makes cycling easier and more efficient, so that you gain more of the perks, and have less fatigue. A properly-fitted bike also means a decreased chance of injury, and enhanced all-around performance. A bike fitting is particularly ideal after recovering from a crash, injury, or even a pregnancy – since cycling can be the perfect gentle rehab after all of these. Fitting your bike to your new and healing body can ensure that this rehabilitation is as effective as possible. 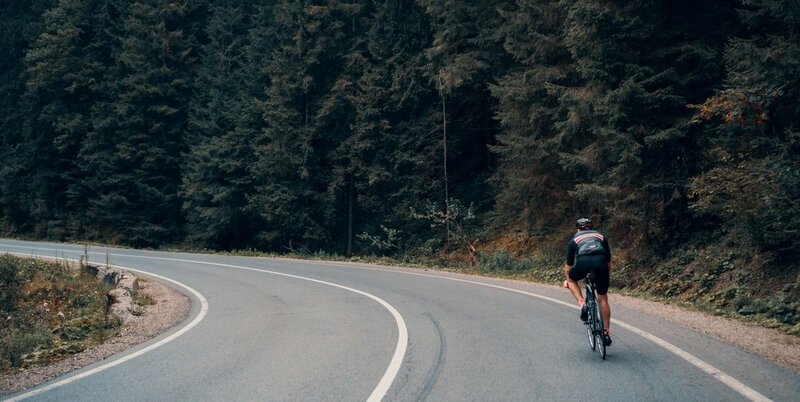 Other signs you need your bike fitted properly include tingling or numbness in the hands when you ride, pain at the back of the legs, and discomfort in your neck – or just the simple desire to get the very most out of your cycling this season. Thankfully, we have our very own in-house bike-fitter - and he’s a true expert. Neil Ross has more than twenty years’ experience as a physiotherapist – and he’s also held roles in strength training, conditioning, coaching, and sport science. He’s worked with the Canadian and Australian National Cycling Teams, and lent his knowledge at World Championships and the Olympics. We feel privileged to have Neil as a part of our team - and we think you can enormously benefit from his bike-fitting expertise. Your appointment with Neil is straightforward, yet intricate and uniquely yours. You’ll come to the clinic with your bike in tow, and he’ll set you up so he’s able to analyze your unique physique, biomechanics, and physiology. Based on this data, Neil will adjust all the components of your bike -- the frame, saddle, handlebars, stem length, grip position, and your cleats -- so that each part helps your muscles and joints make the most of every movement. Finding that perfect dynamic between your body and bike is essential – and not something that just needs to be done once. Our bodies are constantly evolving over time, and a bike fitting may be helpful at different points in your cycling life. For example, if you’ve grown quite a bit older since you were last regularly riding your bike, or if you’ve experienced an increase or decrease in your weight, flexibility, or core strength, it might be time for a new fit. We’ll get you cruising comfortably on two wheels just in time for the gorgeous weather. Call our office at 250-427-2202 to book you and your trusted steed an appointment with Neil this Spring. Happy riding! Sore Knees? We can help!